Hey guys, it's been awhile. *_* I do miss writing, so I'm back (hopefully, more consistently). I have a pile of products lined up for review and I'm really excited to share them with you. 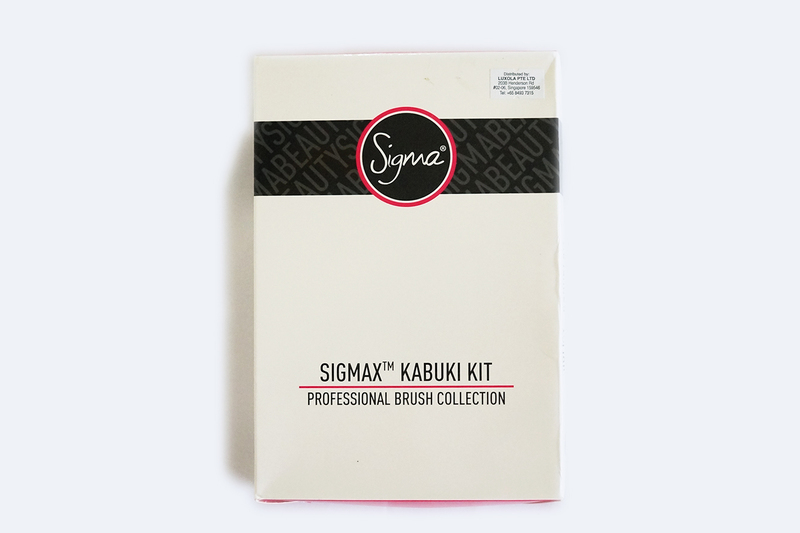 Today, I have Sigma's best-selling five-piece kabuki brush set. I got these from Luxola when they were cheaper and was on sale. They've now since jacked up the price to almost Php 5000. This set retails for $90 at Sigma's website so I guess the steeper price at Luxola is still reasonable. 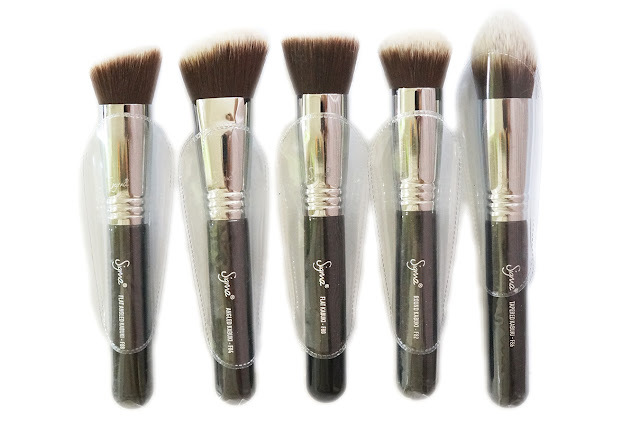 At around $24 for each brush, it's still cheaper than buying them individually as long as you use or want at least for of the brushes. The brush set, "designed for a picture perfect finish" includes: F80 Flat Kabuki, F82 Round Kabuki, F84 Angled Kabuki, F86 Tapered Kabuki, and F88 Flat Angled Kabuki. 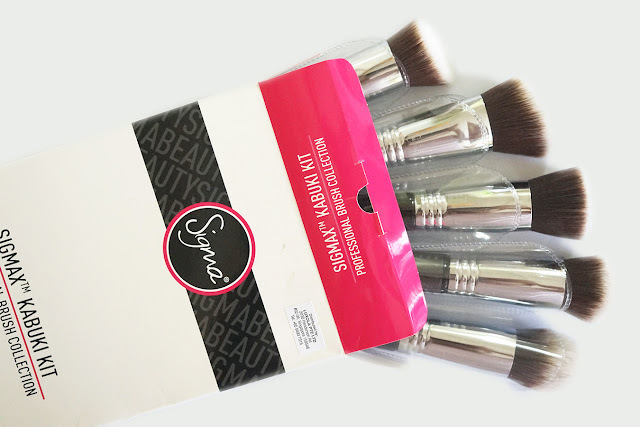 It comes in an ordinary white cardboard box, and all the brushes are full-sized with individual plastic brush guards. 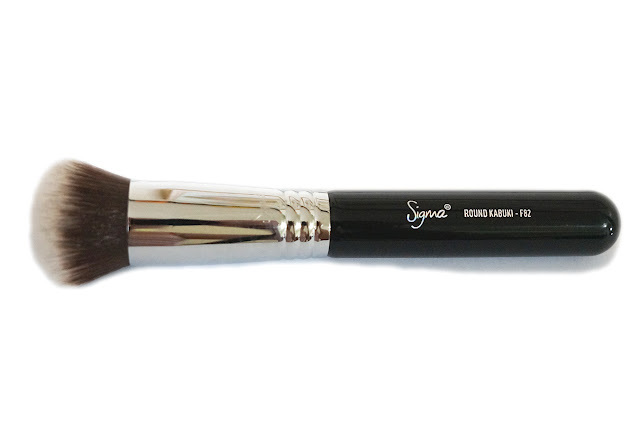 This brush is one of my favorite face brush. The bristles are flat and very compact and dense. I love how soft this is and does not irritate my skin. I use this brush both for powder and liquid foundation for a flawless application with minimal product wastage. 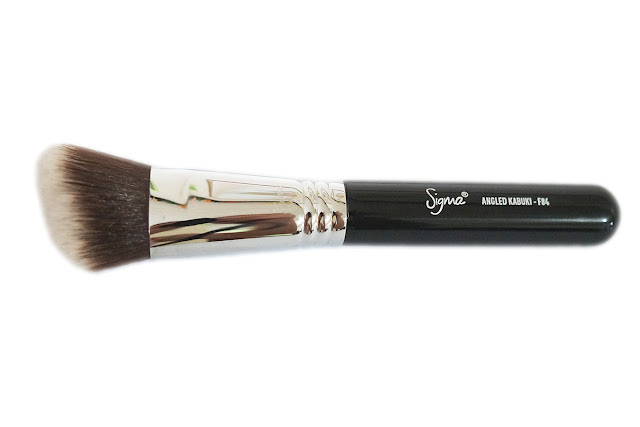 Just like the F80 Flat Kabuki, this brush is also perfect for applying your bases, particularly for powder or mineral products. I like to use this when I want more coverage from my foundation as the dense and rounded bristles deposit a healthy amount of product. The F84 is great for applying cheek products because of the angled, round, dense bristles. I like to use this for cream products as it deposits a good amount of pigment and I can blend it out seamlessly. The angled head is perfectly fits the contours of my face. This tapered F86 is great for use in hard to reach areas of the face - around the nose, under the eyes and the contours of the face. I like to use this for liquid products. It's also great for blending out foundations and concealers. Sigma F88 Flat Angled Kabuki Brush - Features a flat angled brush head with very soft and dense fibers. 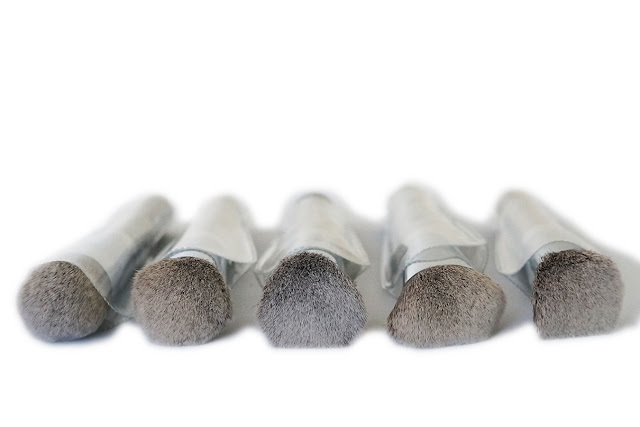 Blends foundation easily onto hard to reach areas of the face. Angle fits all areas of the face seamlessly. Works especially well on cheekbones and contours of the nose. Length: 6 3/8 in. (16.2 cm). 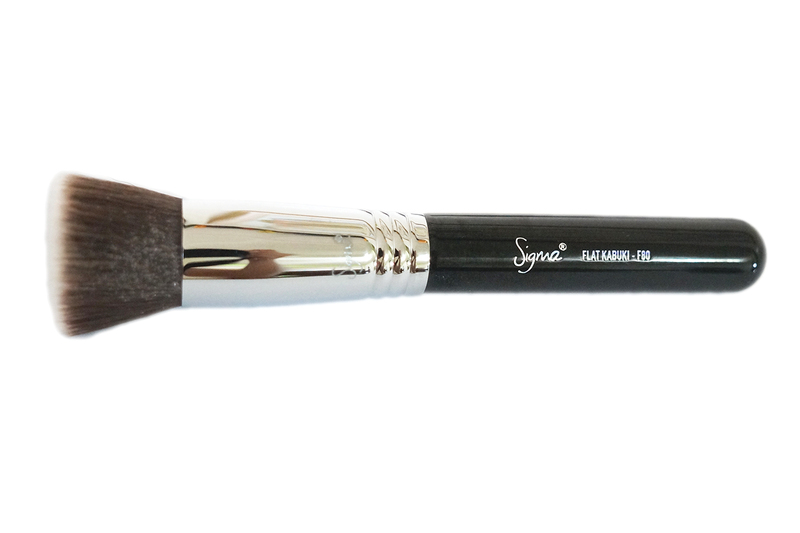 This is also one of my most used brush because this is very versatile. I use this mostly with liquid products when I want to apply them on hard to reach areas of my face. The flat angle allows for more precise application. 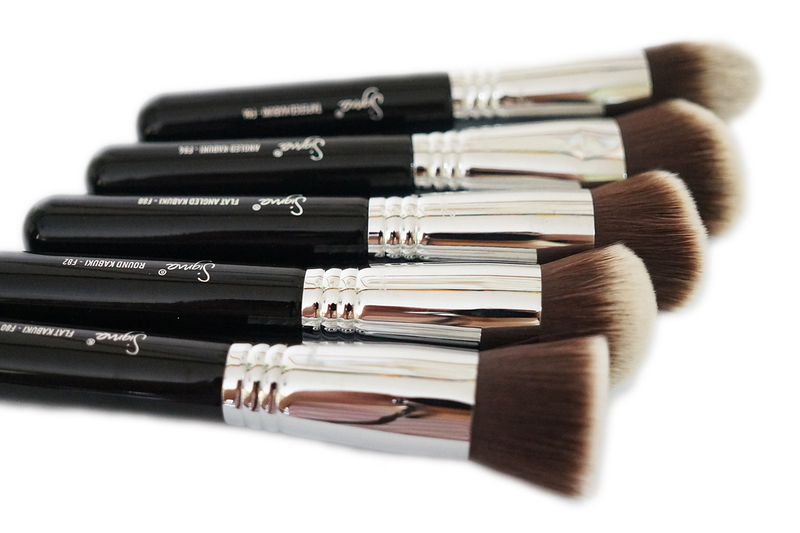 All five brushes have very soft, dense bristles. They handle very well, and I like the fat base since I'm able to hold them with less chance of me dropping them. 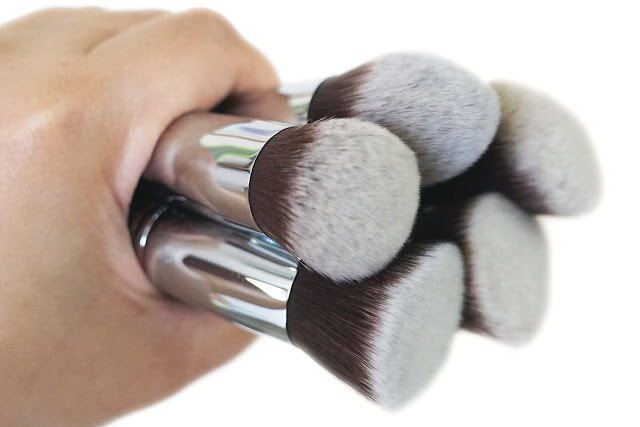 The kabuki brushes seem to be of good quality and didn't shed upon washing nor while I was using them. Long term? I'm not sure yet since I only had them for a few weeks. 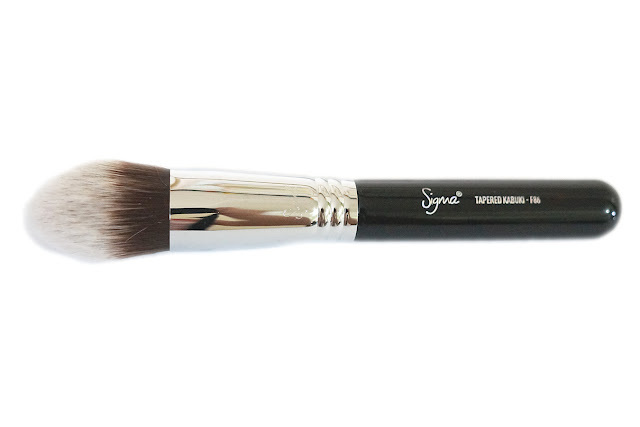 Basing on my experience from other Sigma brushes, these really do hold up. Overall, SIGMA Kabuki Kit is a great set to consider if you're looking for versatile, soft, high quality face brushes.